Zoltan Zeitler started to mixing when he was about 15 years old. He played many clubs as a guest and he was a resident dj at KIK club for 3 years in Hungary. At the end of 2007 brought together by fate with Eddie Gordon. (creator of Media2Radio - now Kings of Spins) Zoli have been invited to conduct a monthly 1-hour mix of Media2Radio's tracks under the name of Dj Zoli (Dj Zoli - Monstermix).Therefore, many radios was playing his mixes all over the world and he got a lot of thanks and recognition from artists and radios (Frooty Collective, Yovanni, David Mensah, Nomean...). In 2010, started his own mix show (HouseGalaxy MixshoW) which also has gained great recognition and published monthly on the KingsofSpins.com. At the mid-2011 he signed a contract with the Daviddance Records label to start the DavidDance Gold - House Party series wich are published in the most important online stores. His first remixes will also be shown on 2012 february by DavidDance Records. 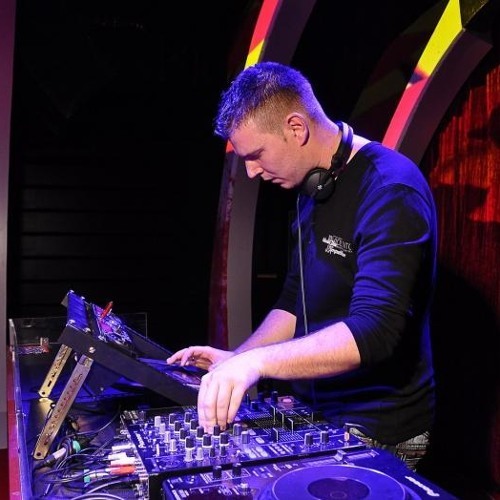 On October 2011, he played with the Red Bull BPM team as a guest dj on Amsterdam Dance Event (ADE) He plays: house, tech house, deep house, funky house, elektro, progressive house, techno, nu disco. Also like trance, dnb.